New this year is our LVPC Monthly Photo Challenge! We are running 3 themed challenges at the same time to spark your creativity and inspire you photographically. We hope that the challenges will inspire you to get out and shoot, but photos from your archives that meet the themes are welcome. Creative digital processing is fine too! Enjoy fellow member's contributions in a slideshow before the start of each monthly meeting and at any time in the Member's section under Members/ Club Albums. All submissions must be in your album before noon Wednesday, the day before our meeting. 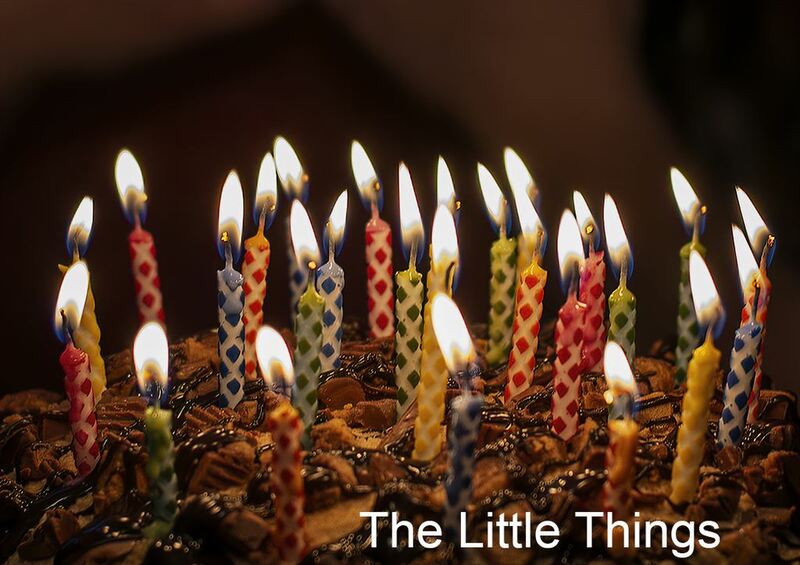 The Little Things- Show your best "The Little Things" images. 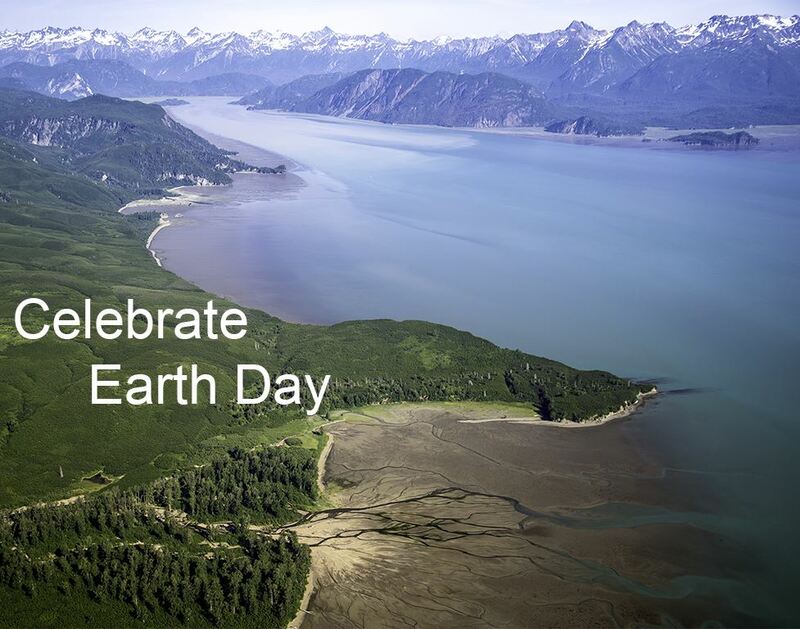 Celebrate Earth Day - Show your images to celebrate earth day. 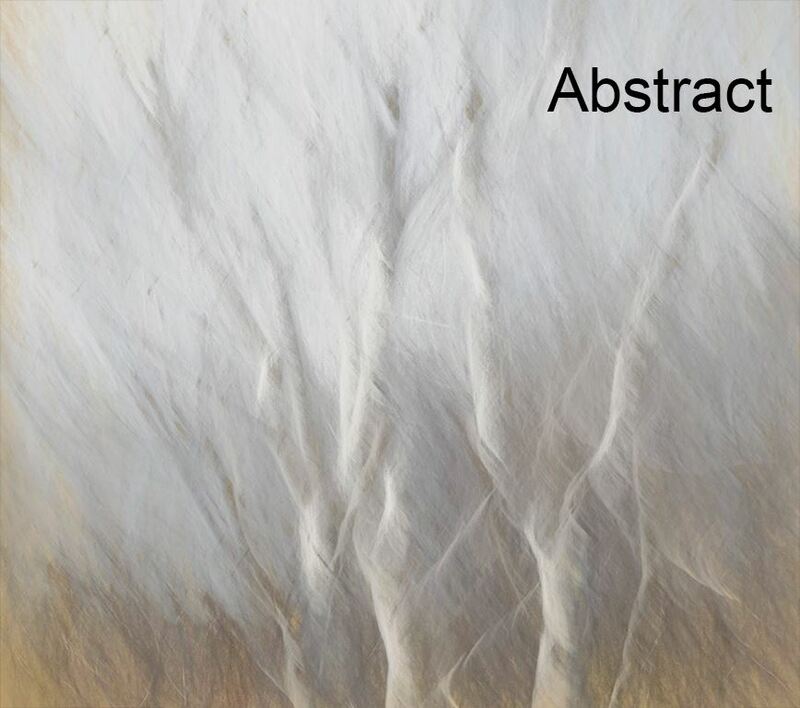 Abstract - Share your abstract images. For best viewing and for our downloading, prepare your images with 1280 pixel width for landscape and 720 pixel width for portrait, max file size 3 MB. Member Login, Profile, Website: Photo Albums, Open an Album (pencil), Add Photo(s). Select the Correct Challenge TAG from the pull-down list for each image. Do NOT create your own TAG. You are done! Your image will be manually loaded to the Challenge Album (be patient).